Yenson pr, yoshida em, li ch, chung hv, tsang pw. Hyperferritinemia in the chinese and asian community: a retrospective review of the university of british columbia experience. 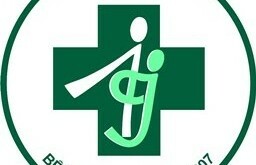 Can j gastroenterol. 2008 jan;22(1):37-40.